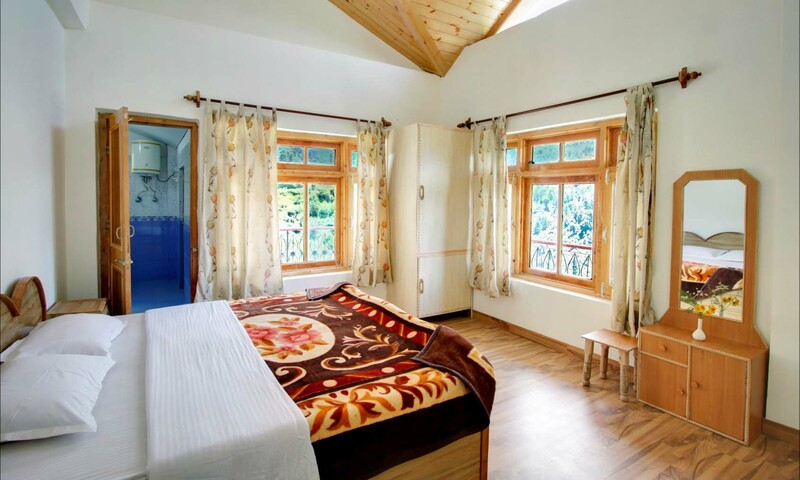 The Himalayan Hamlet at Kull, Himachal Pradesh features 45 comfortable rooms, almost with a private balcony overlooking the beautiful charming Valley. 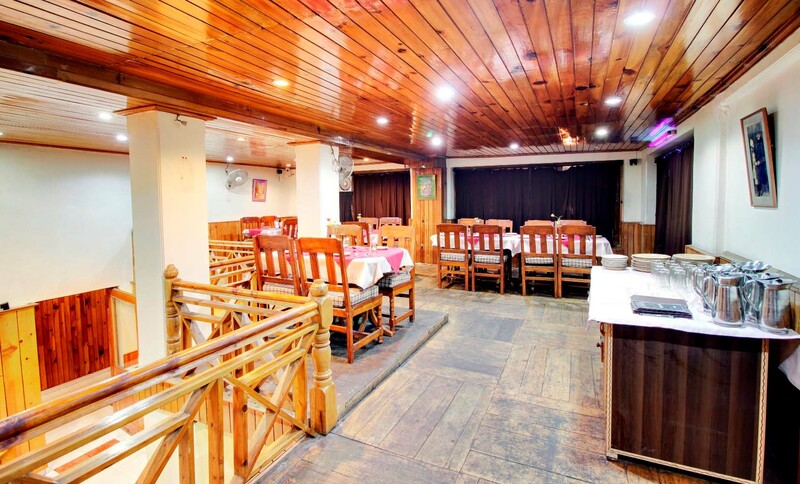 The Himalayan Hamlet features a Luxury Restaurant of having 200 seating capacity, also it provides overlooking the beautiful charming valley view. 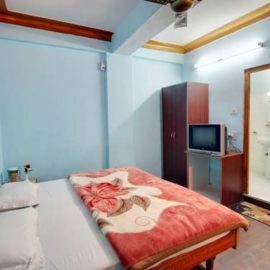 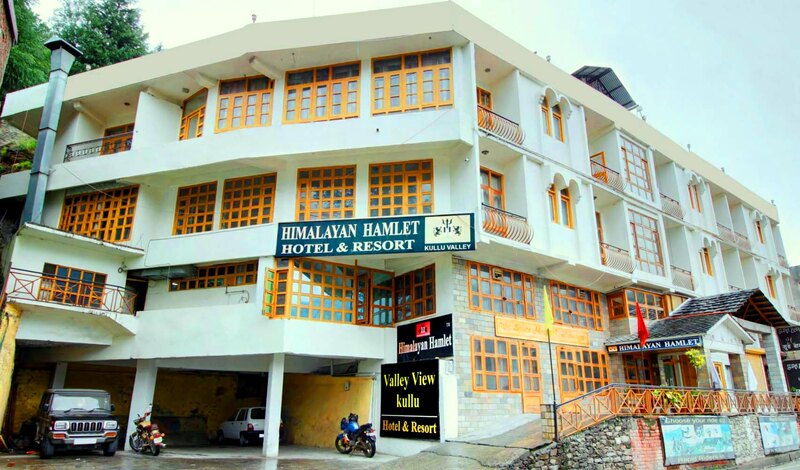 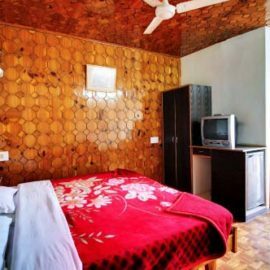 The Hotel is located just of National Highway 21, features in house comfortable parking, bar, almost with a private balcony overlooking the beautiful valley view.